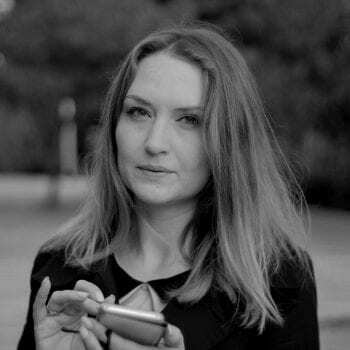 Sofia Avdeitchikova is a Senior Analyst at Oxford Research in Stockholm. Sofia has a background in entrepreneurship and innovation and has a PhD in Business Administration from Lund University. She has previously worked as a researcher at Lund University and The Ratio Institute in Stockholm, and as a Head of Department at a governmental agency Growth Analysis. Sofia has long experience of working with evaluations and analyses for clients in the public sector at the regional, national and European level. She is also an experienced consultant, process facilitator and public speaker.